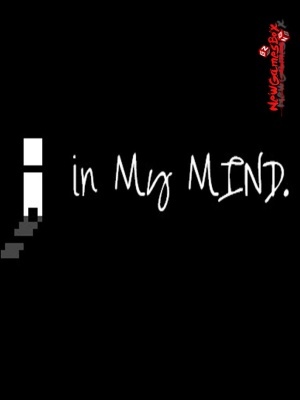 In My Mind is an horror first person survival game: Explore! Solve the Puzzles! Survive! Fight! Run! Become Henry a man whose life took away the most precious thing... Long divorced from Margareth Carson he spends his days lying drunk on the coach or trying without succeeding to work from home as a reporter. One day when everything is settling down something unexpected happens.